Our CEO, Tony Jones, is also the former Director of Operations and Training of Crisis Response International (CRI). CRI specializes in field of Israeli Counter Terrorism Training, and trains some of the most elite Bodyguards and Personal Protection Specialists in the world. Our current personnel are trained in Surveillance Detection and Counter Surveillance, Robbery scenarios, Active Shooter scenarios, Defensive tactics, Threat De-escalation and Mitigation. New Guards will be trained in the same curriculum, with bi-annual refresher training. How a Security Guard handles any hostile situation in the first few seconds will always make the difference in the safety and security of your employees and patients. We have trained hundreds of Protection Specialists to State Department Standards over the last several years. These are our personnel. 1.) We have real world Investigative, Combat & Private Security experience. 2.) We are Investigators / Protection Specialists who have either been Instructors or Graduates of our School. CRI Training. 3.) We are former Military, Special Operators who have also been Israeli trained. 4.) We are all Tactical Medics, have been trained in the latest life saving trauma medical procedures. 5.) We are all Emergency Vehicle Operator's, and highly trained in evasive driving maneuvers. 6.) We have all been tested under duress. Our personnel are adaptable to any social, formal or personal situation, and we pride ourselves on maintaining security and privacy for our clients in a low key and low profile, but professional manner. Safety and privacy always comes first. We will meet with you to discuss your unique security needs. Using our considerable expertise in the field of security and protection, we will provide a comprehensive Security Plan in accordance with current City regulations. Diversion is a potential threat when and if medical marijuana prices are below the "street prices". The purpose of Anti Diversion is to oversee operations to prevent and detect diversion, theft, or loss of medical marijuana or unauthorized intrusion. Core Group provide this ability, as well as conduct a Security Risk Assessment and Vulnerability Analysis of the grounds, perimeter and the facility, initially and on-going. Employees need to be monitored just as vigilantly as outside threats. Because employee diversion can escalate at any time, annual and random background checks will be completed, to ensure the stability of employees. All employees are required to get an Nevada State work card, wherein the individual must undergo a national FBI criminal background check. Core Group can also continuously follow up on employee backgrounds for on going security evaluations. Core Group will ensure protocols are in place with regards to all probable vulnerabilities of the MME. Primary predicted vulnerabilities are MME employees, entrances and exits, access keys and codes, as well as the transportation and receipt of cash and product. At the core of these vulnerabilities are the temptations of cash and product. Core Group's Anti Diversion abilities will not only investigate all incidents of Diversion, act as a liaison between the MME and LVMPD, but oversee theft and diversion policies and incidents, to ensure deterrence is embraced and to alleviate these situations prior to their occurrence. 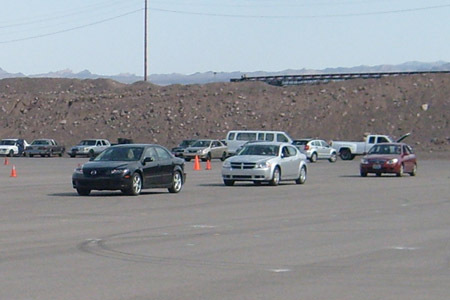 Core Group Guards are all Emergency Vehicle Operator's, and highly trained in evasive driving maneuvers. 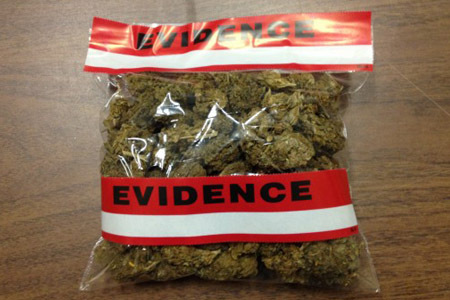 We will employ the policies and procedures set forth by the City, to ensure and prevent diversion, theft, or loss of medical marijuana or unauthorized intrusion during the pick up, en-route, delivery and receipt. We are familiar with the methodologies and protocols set forth by the State of Nevada, for the transportation and delivery of Medical Marijuana, and will ensure your companies compliance. Member Nevada Society of Professional Investigators. This PLAN has been used successfully by our applicants as well as other applicants around the country. It is available for purchase. We are licensed Nevada Security Consultants and Security Guards and extremely knowledgeable regarding the current application processes. Core Group will implement aggressive security measures to protect the premises, registered qualifying patients, personal caregivers, and employee agents of the MME, as well as deter and prevent unauthorized entrance into areas containing medical marijuana and theft of medical marijuana at the MME. This includes supervision of security related construction, LVMPD liaison, reviewing of all security equipment, security scheduling and training, overseeing Alarm and Video Surveillance, hiring process and work card processes and employee background investigations. Core Group Security will use "best practices" learned from our prior professional careers to ensure that the MME is not only safe and secure, but welcoming as well. We will strive to provide the "gold standard" in security and hospitality, by providing exceptional patient service and privacy in a professional, safe and secure environment. This plan will include provisions for lighting, alarms, video surveillance, security guards, anti diversion, access and locks, transportation, key employee, incident reporting and emergency plan, in order to insure the safety of persons and to protect the premises. We are Las Vegas specialists, having been in the area for over twenty years. We are owned and operated by Major Anthony Jones, a former member of U.S. Special Operations and an Intelligence Operator. 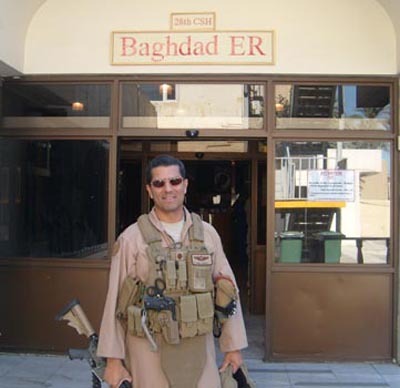 During Iraqi Freedom, he was the Director of the Personnel Recovery Cell and responsible for Personnel and Hostage Recovery throughout the theater. After 9/11, Tony started Core Group and also deployed to Iraq. He was wounded in action and now continues serving by training deploying personnel, providing security here at home and acting as a Wounded Warrior Peer Mentor.